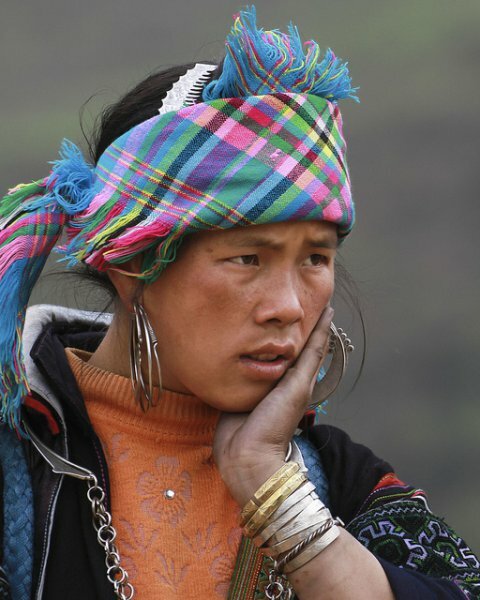 UNPO has released its Briefing Note focusing on the Hmong indigenous community, highlighting the urgency of international action to be taken in order to put a stop to the Lao Government’s military campaign against them. Between two and four thousand people belonging to this unrecognised minority group, including children, are currently in hiding from indiscriminate and large scale attacks by Lao military and security forces, which have intensified since June 2016. Only an impartial international mediator can create an atmosphere in which the Hmong would feel secure enough to have a dialogue with their government, which has been oppressing them since the 1970s. The members of the indigenous community that are hiding in the jungle are being subjected to frequent shelling by the Laotian army and there are allegations that the government is even using chemical weapons against some of the Hmong families who have taken shelter in the jungle. Religiously persecuted, the Hmong are, moreover, suffering from uncompensated land grabbing and random harassment by state authorities. The independent media blackout in Laos prevents the world from being informed about the Hmong of the jungle’s plight. Besides, the fact of not being recognised as a minority or indigenous group has left the Hmong deprived of education in their mother tongue as well as of political participation at any level of public life. The intensified military campaign has also led to severe food insecurity, leaving especially children suffering from undernutrition and in desperate need of medical assistance. No health care or even basic sanitation facilities are available to those Hmong most severely affected by government bombardment. UNPO strongly condemns the military crackdown and systematic human rights violations to which the Hmong are subjected. Our organisation believes that an efficient legal framework is needed to prevent the Hmong from being the victims of land grabbing and other forms of persecution. UNPO also supports the Hmong’s demand for independent international mediation to allow a fair dialogue between the Lao Government and the people.